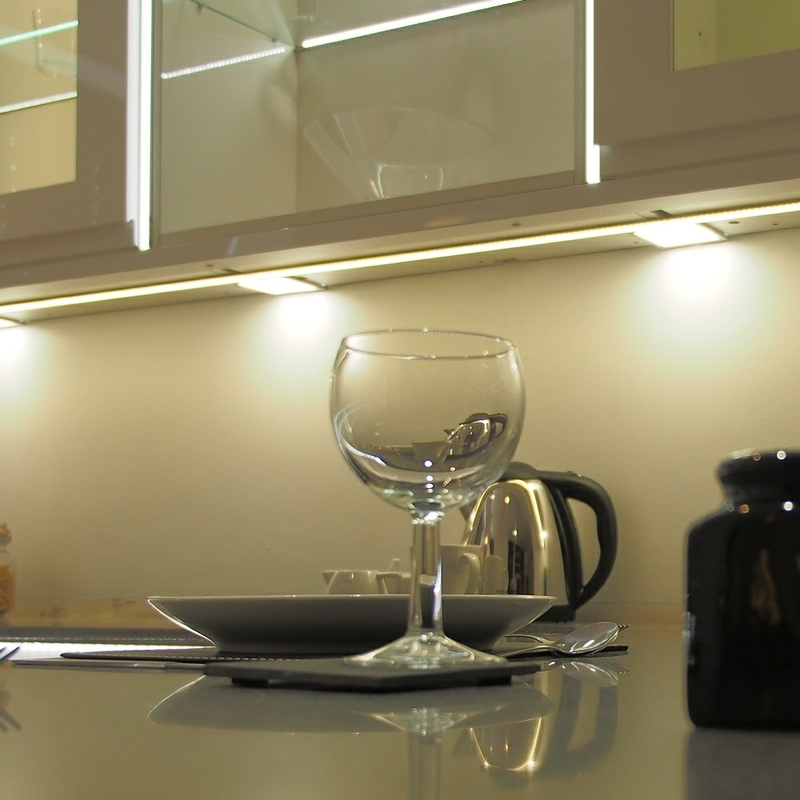 You spend a lot of time in your kitchen, so it’s important that the room is well-lit and functional. 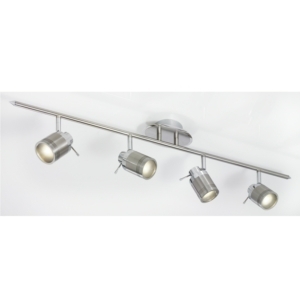 You need at least three different types of lighting in your kitchen – task lighting for preparing food, mood lighting to provide atmosphere and feature lighting for an element of style. 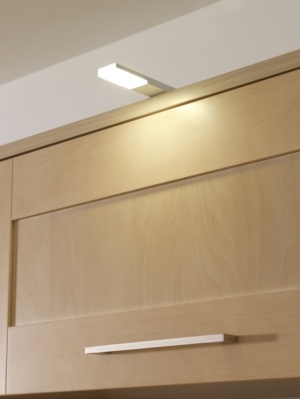 If you’re not sure where to begin, have a look at our guide to kitchen lighting. 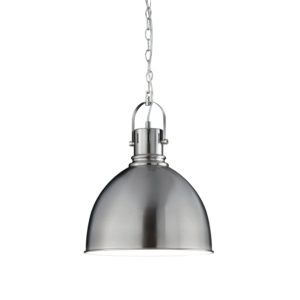 Traditional types of kitchen lighting tend to include spotlights on the ceiling and a separate form of lighting over an eating area. 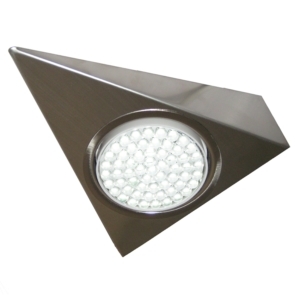 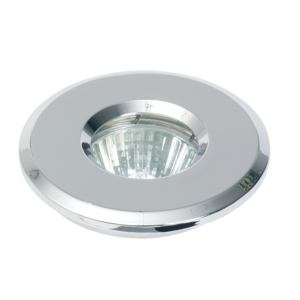 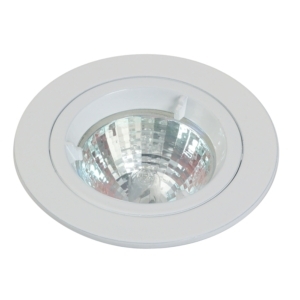 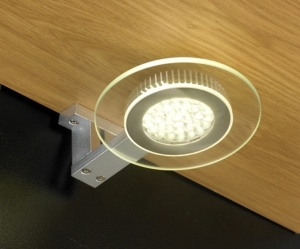 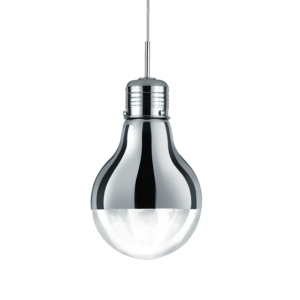 However, as technology and style have developed over time, we have now been introduced to more unique styles such as pendant lights, undercabinet lighting, strip lighting, plinth lighting and illuminated shelves. 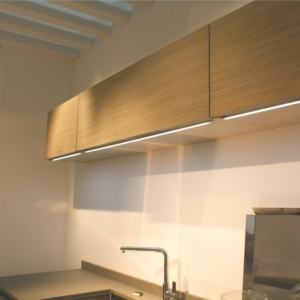 These new styles of lighting eliminate many of the problems that traditional kitchen lighting can cause – kitchen undercabinet lighting will reduce shadows whilst you are cooking, whilst strip lighting is designed to be flexible, so it will illuminate even the most awkwardly-shaped units, so your kitchen will have less dark spots. 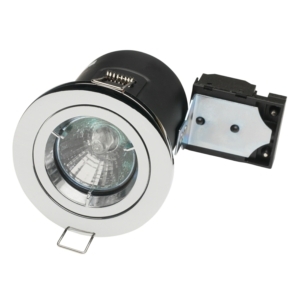 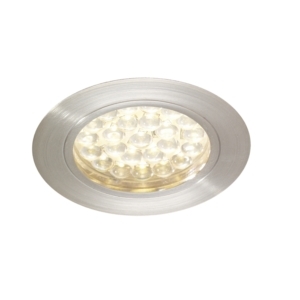 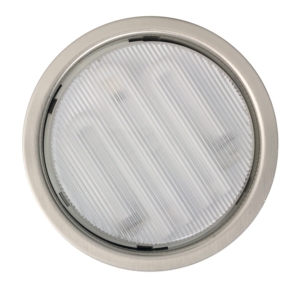 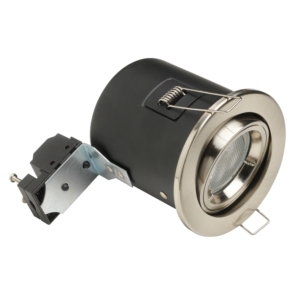 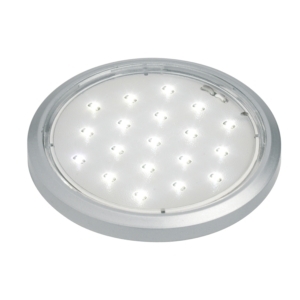 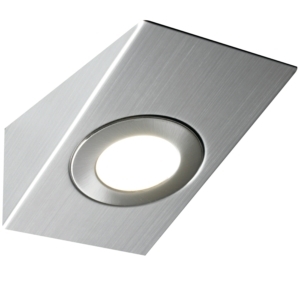 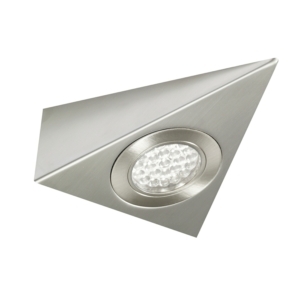 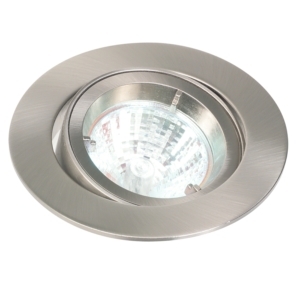 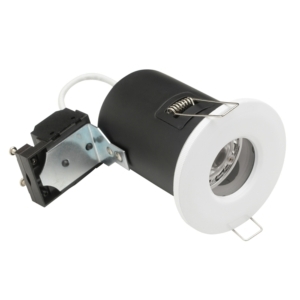 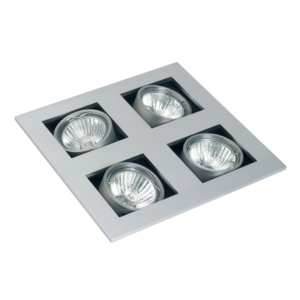 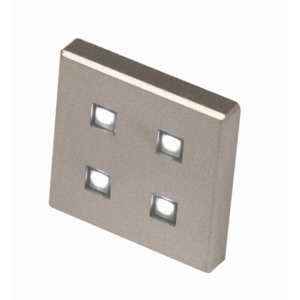 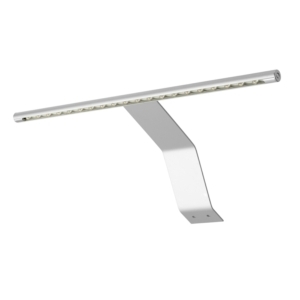 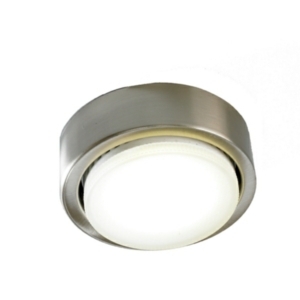 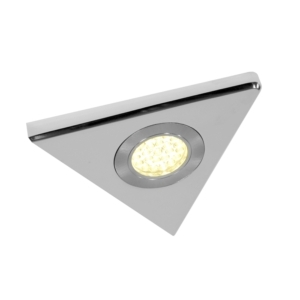 At Light Supplier, we have a wide range of LED kitchen lighting which is designed to fit in with your home’s aesthetic. 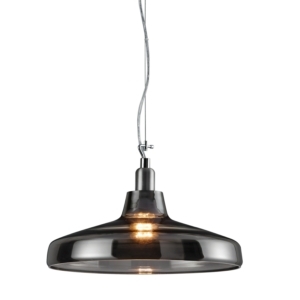 For modern and contemporary kitchens, we have sleek kitchen spotlights and curved pendant lights which will fit in perfectly. 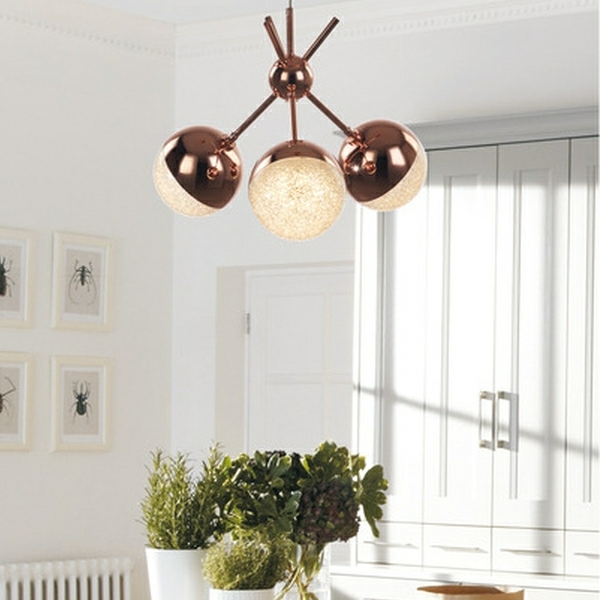 If you prefer a more rustic look, we have metal lighting included brass and copper fixtures. 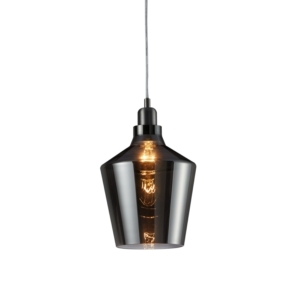 Lastly, if you enjoy stripped-back industrial decor, we have fittings with exposed bulbs and geometric shapes, for a look that is straight from the pages of an interior magazine. 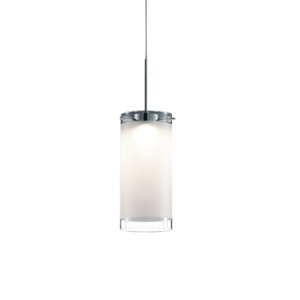 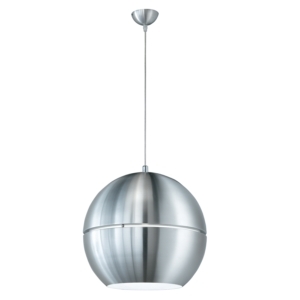 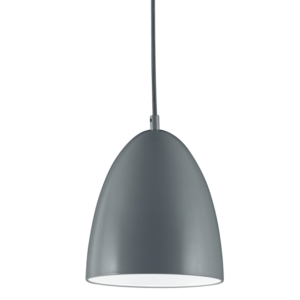 Quality kitchen pendant lighting over your dining table or breakfast bar looks stylish, but also helps to create a divide between your kitchen and diner. 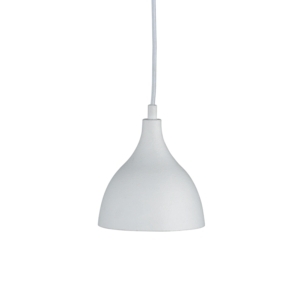 Putting lighting below an island will make it look like it is floating. 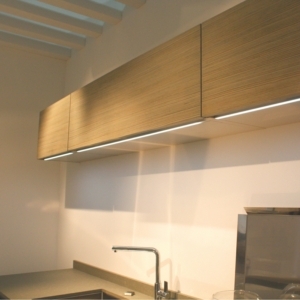 If your kitchen has high ceiling, uplights on top of your cupboard will add more light to the room as a whole. 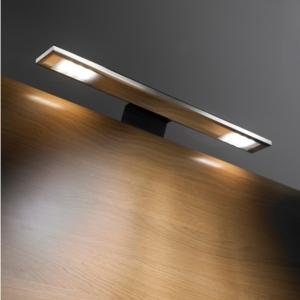 Always use several different sources of light to create a layered effect, and make sure you can control them individually using a dimmer switch. 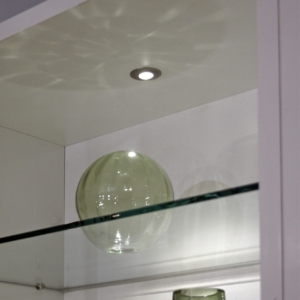 Make sure that your fittings which are near to cooking areas are easy to clean – covered glass works well. 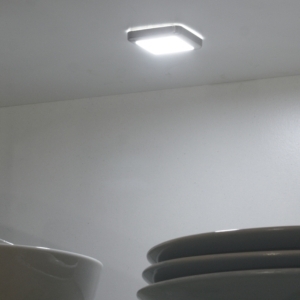 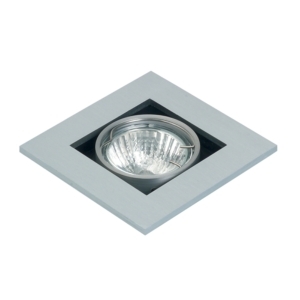 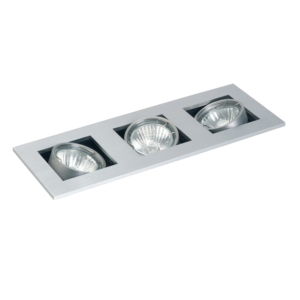 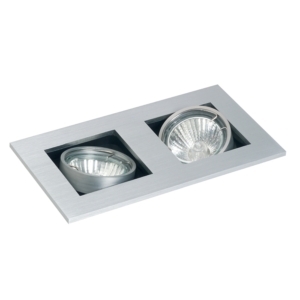 If you have track spotlights, ensure they are positioned so that the lighting isn’t in your eye whilst cooking or in your guests’ eyes whilst they are eating! 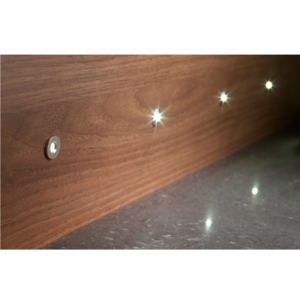 If you require assistance when choosing your kitchen lighting, don’t hesitate to call our friendly customer service team on 0151 548 2705 – we’ll be able to offer you free and impartial advice about the lighting options available for your kitchen.